Each of our care homes offers the very highest standard of care. Please click on the links below for an overview of each home and what they offer in terms of care, facilities, accommodation, services, and activities. 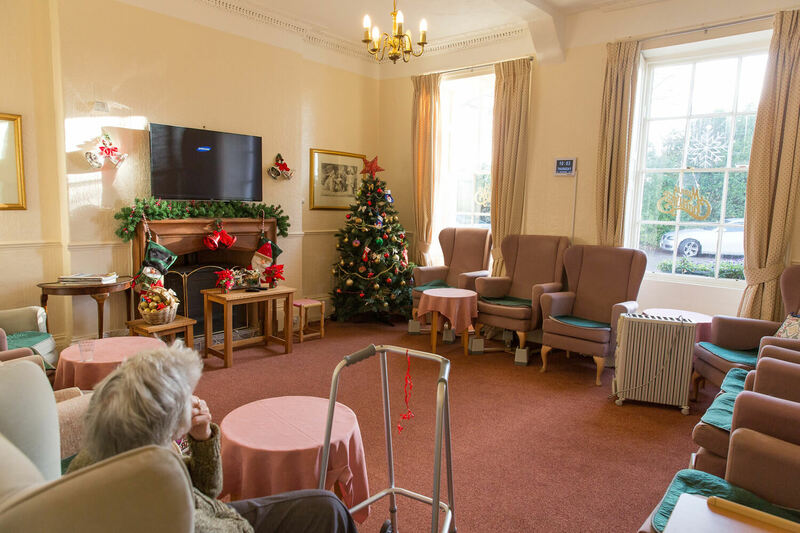 Please remember, there is no substitute for a visit, so please contact the care home or homes you are interested in to arrange a visit as soon as you can. 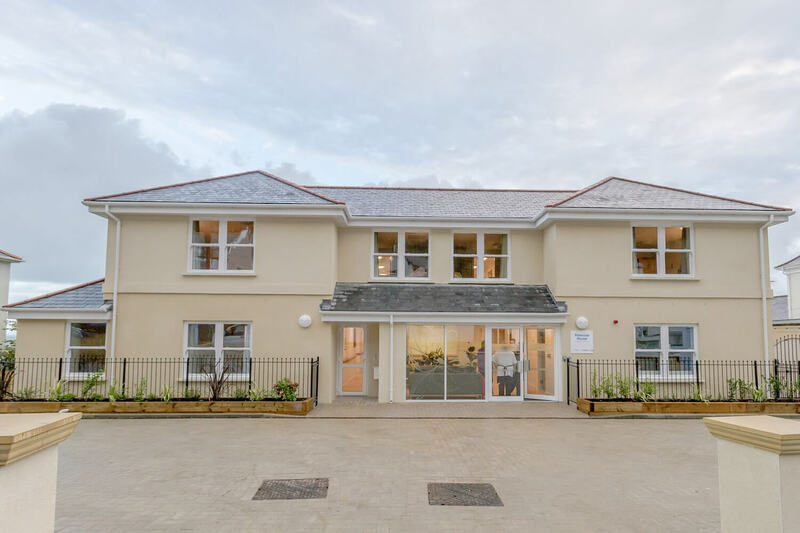 A progressive care home offering residential and nursing care in the historic town of Tavistock, with its’ lauded Drake Unit providing specialist Nursing Care and carer respite breaks for adults with Complex Needs and Disabilities. 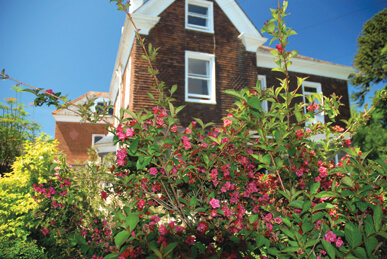 Residential edwardian building care home on Devon’s stunning South Coast. 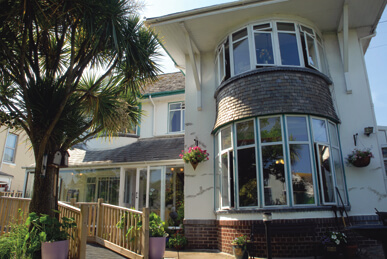 A popular and professionally well known residential care home overlooking the North Devon Coast. 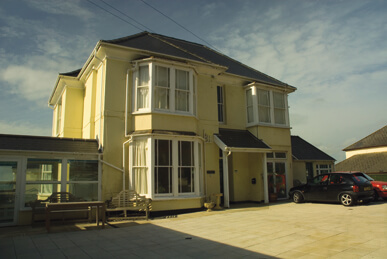 With its many prestigious, up-to-date, rooms overlooking Bideford Bay and Lundy island; and its separate specialist high-needs 17 roomed Primrose Unit for high-needs dementia sufferers. This beautiful Victorian 3-storey town house with purpose-built care facilities, is located in the heart of Exeter and within easy walking distance of the wonderful historic Cathedral and picturesque quayside. 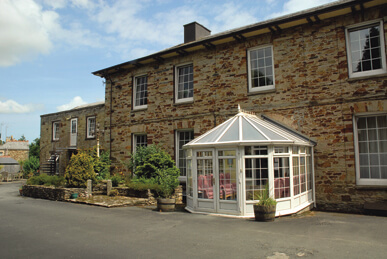 Residential care in the heart of a bustling Dartmoor market town. A Genteel town centre Residential Home on the edge of Bodmin Moor. 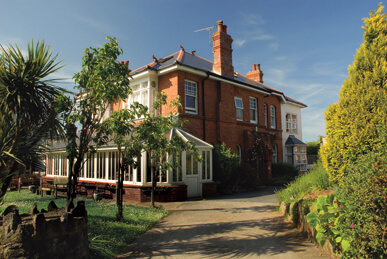 Residential Care Home close to Exeter City Centre. An Elegant Residential Home with its rural village-centre ambiance yet on the very outskirts of the outstanding city of Exeter.